ANNAPOLIS, Md., Sept. 6, 2011 -- During a 9 th Grade Open House, Northrop Grumman Corporation (NYSE:NOC) presented a $7,000 grant check to Annapolis High School for a Communications Technology Upgrade. The goals of the upgrade are to create a 21 st century conference room capable of meeting the presentation needs of the school's leadership and community business partners as they implement their new Signature School program. The upgrade will also enhance communication and efficiency of Annapolis High School programs and improve communication with the broader school community with a website that is current and easily updated. 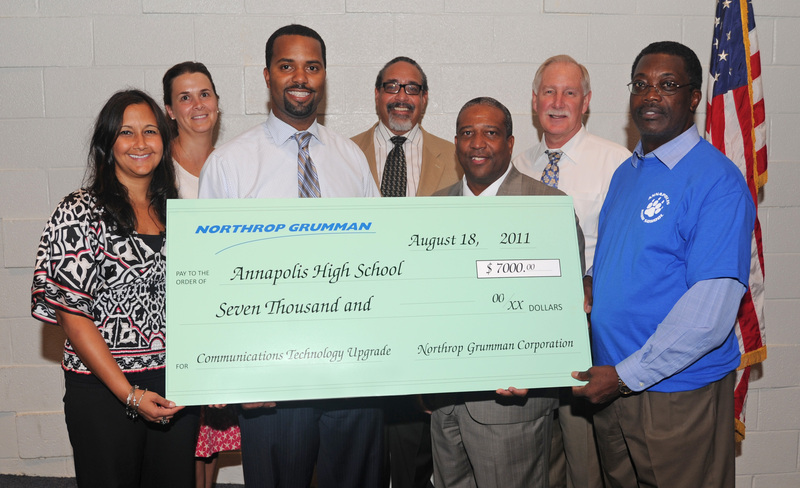 Northrop Grumman is also partnered with Annapolis High School for the company's Worthwhile to Help High School Youth (WORTHY) program, an innovative science, technology, engineering and mathematics (STEM) mentoring program. The high school currently has three students serving as WORTHY mentees at the company's Underseas Systems campus in Annapolis and will add three more this September. "High School Involvement Partnerships, such as with Annapolis High School, are an integral component of Northrop Grumman's Excite, Engage, Educate and Employ education strategy," said Ted Imes, director, Northrop Grumman corporate citizenship. 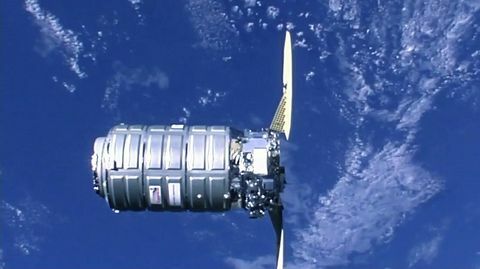 "We are involved in many activities that promote science, technology, engineering and mathematics in schools and our communities to inspire the next generation of scientists, engineers and technicians." 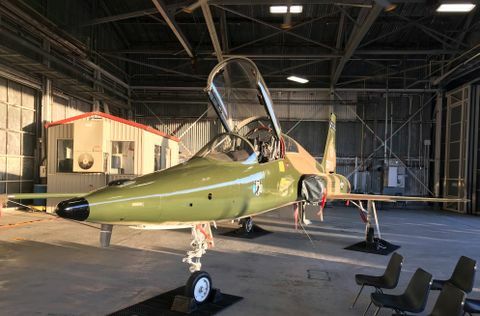 "We want to thank Northrop Grumman for the WORTHY program and the grant," said Annapolis High School principal Donald Lilley. "The grant will help us enhance our technology at the school."